Add a touch of sparkle to all your favorite craft projects with our premium Hybrid Glitter! 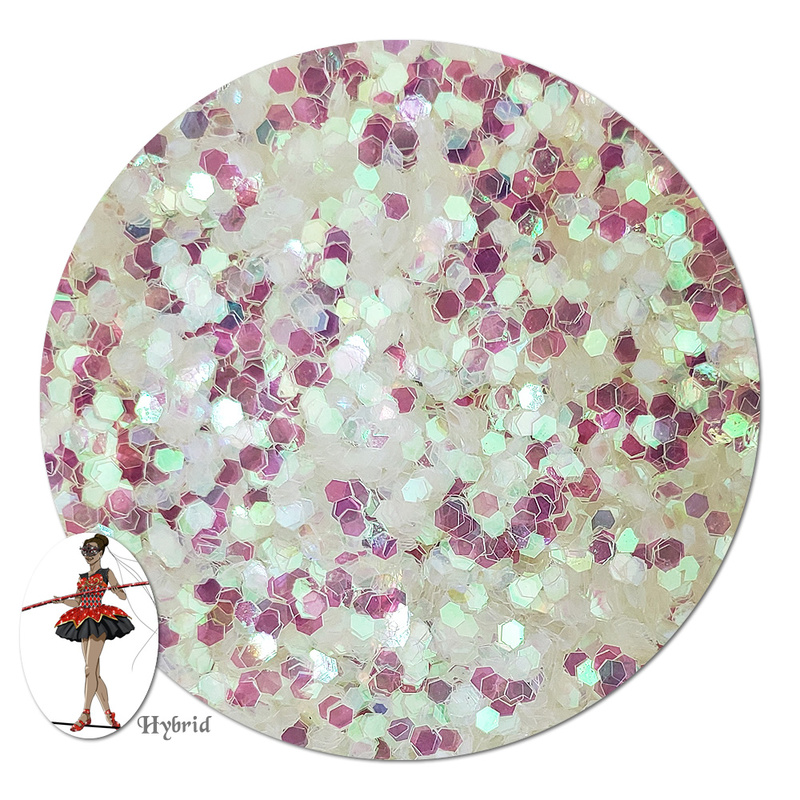 What is Hybrid Glitter? It is a polyester based glitter with less expensive craft glitter colorants and coatings. The polyester film is thinner than craft glitter making it more sparkly! We sell high quality fine Hybrid Glitter that is perfect for all sorts of projects for the classroom, after-school programs, church camps, sign makers, high school events, theatrical sets, parade floats & more (see below for a more complete list of applications). 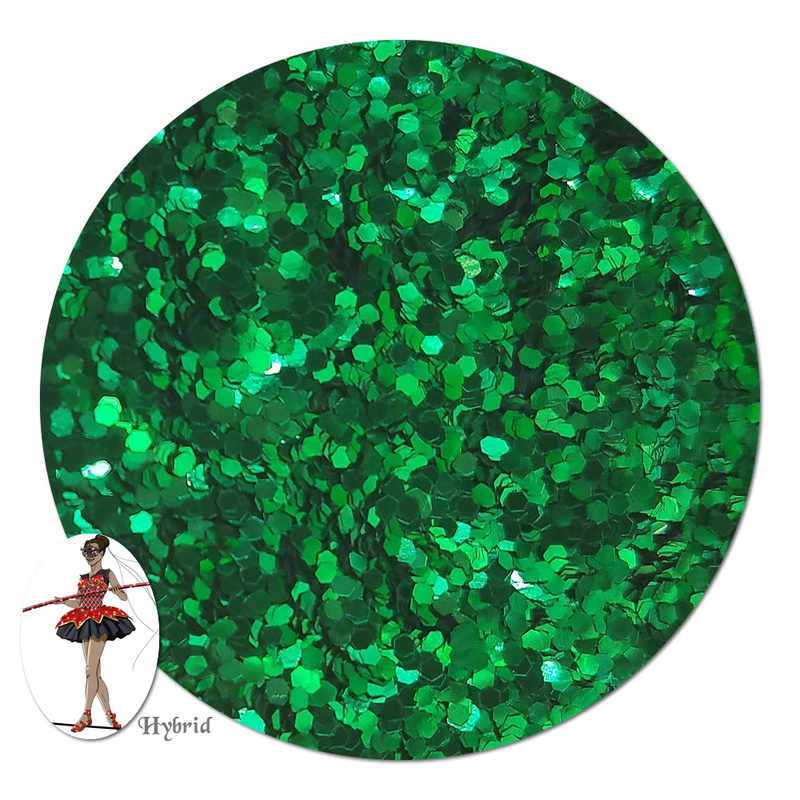 This glitter works great with Mod Podge, white & clear glues, paste, high quality spray glues, on wet paint, and more. 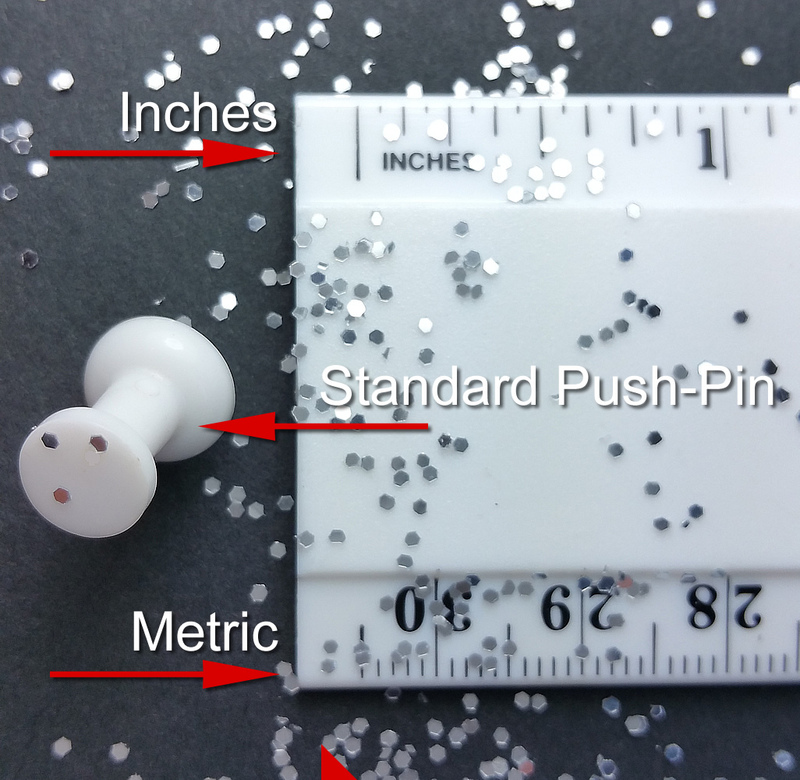 However, unlike regular polyester glitter it can handle only mild solvents (epoxy ok but test) and cannot handle prolonged sun exposure. Some colors are more water resistant than others so be sure to test. 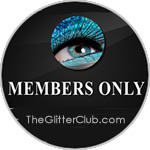 Why use Hybrid Glitters instead of regular Polyester Glitter- THE LOWER PRICE! 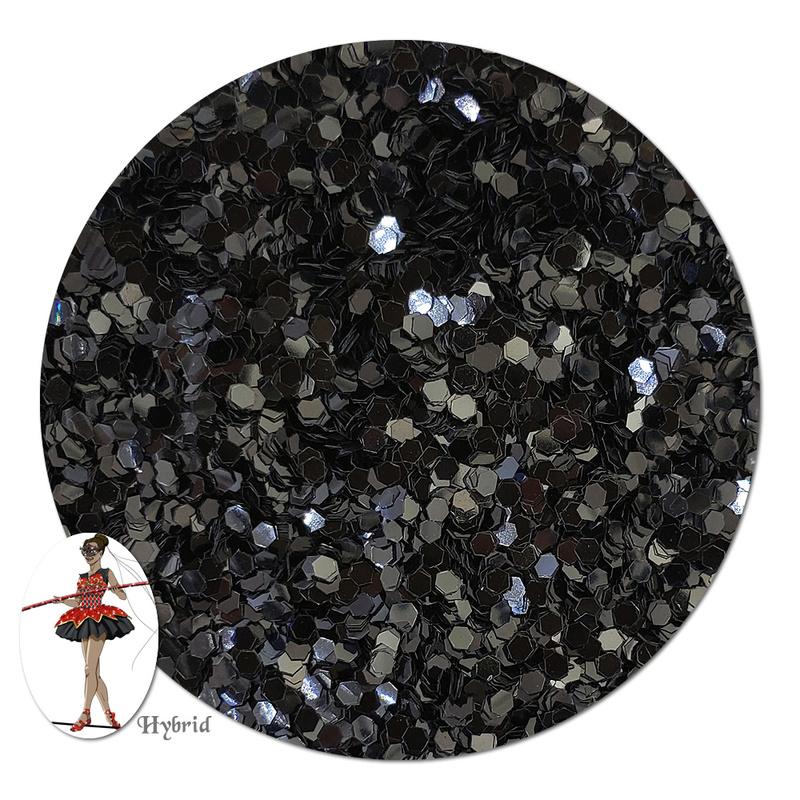 About The Flake: This Hybrid Glitter is hex shape and is size 0.040 (approx. 1 mm across). 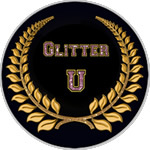 The rule of glitter is "The larger the flake the larger the sparkle". 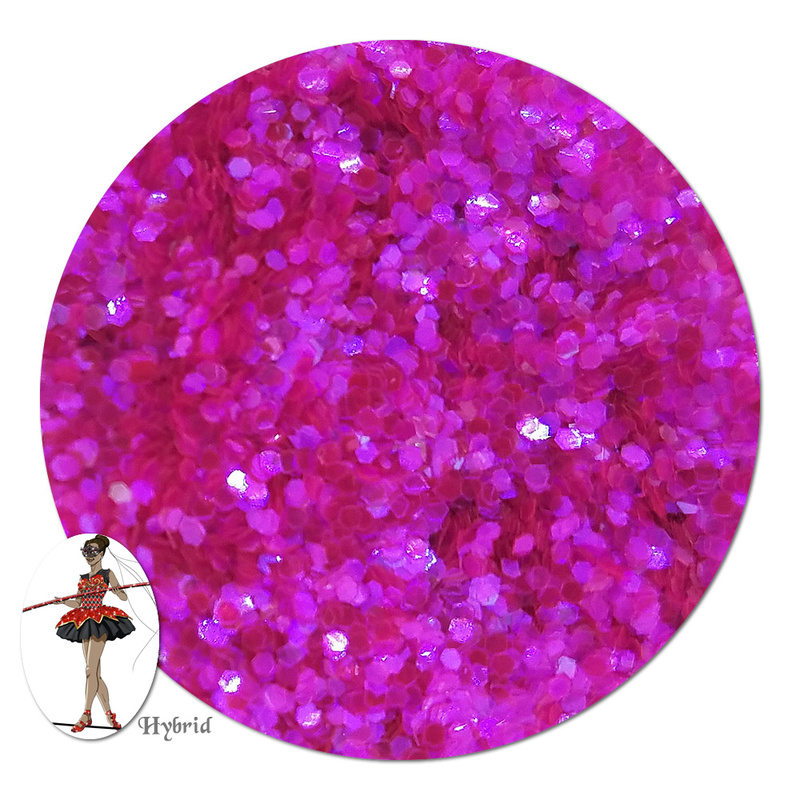 This chunky glitter flake catches more light, making it extra sparkly! How It Comes: Jar contains 3/4 ounce of glitter by weight. 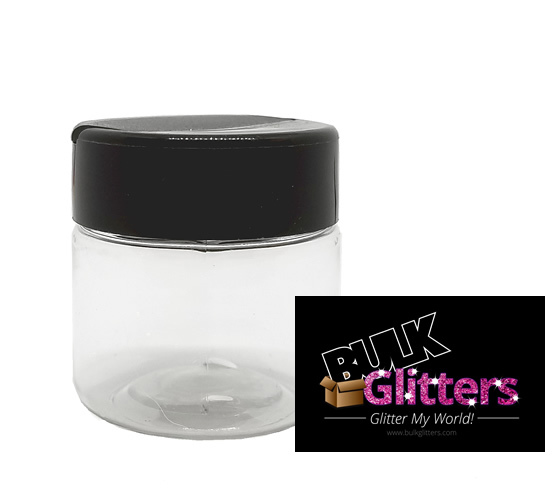 The jar is clear, easy to handle and comes with a removable lid. No need to remove the lid to dispense. The lid has a snap open section for pouring! Stock: We keep large stocks on hand of most colors. 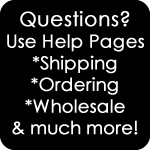 We offer Free Shipping on orders over $100.00 to US mainland state addresses. We ship quickly and offer a very comprehensive Shipping Page here. Volume & Coverage: Not sure how much 3/4 of an ounce is? 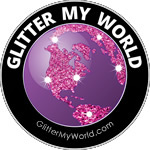 The jar it comes in is 1 1/2" W x 1 5/8" H. Our GlitterMyWorld.com website is set up to help you with DIY questions, including coverage, glues, and specific applications. Coatings on Hybrid PET glitters are not necessarily water and solvent resistant. When submerged in water some color may bleed (others do not). They are NOT designed to be pre-mixed with paints and grout and can fade with prolonged exposure to sunlight. The above information is given for guidance only. While it is based on scientific evaluation, and is believed to be reliable, the manufacturer makes no warranties, whether expressed or implied, including warranties of merchantability and of fitness for a particular purpose for these products, since among other reasons the conditions of storage and use are beyond our control.